Josef Danhauser went ahead and named this work The Novel Reading. Cute, right? Well, what he doesn’t know is, my ideas are usually frequently better than everyone else’s. Might I suggest the title to read, Woman Realizing Monday’s Impending Doom. Even the Farnese Hercules in the background knows it’s a better title. When I learn tomorrow’s the start of a five day work week. No use in even setting the table, Madame Vuillard. It’s Sunday night, and you know what that means…tomorrow’s Monday. Goddamn Monday. Ughhhhh, Monday. Spoiler: this groan’s been a real thing since like, 3:30 Sunday afternoon. 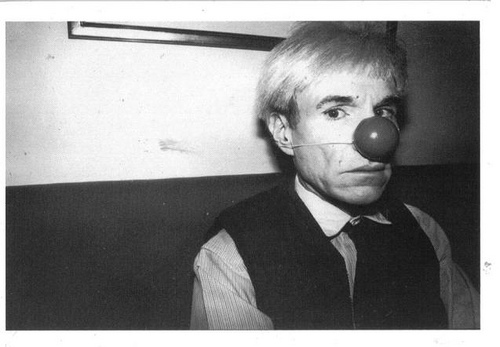 I feel a similar wretchedness when I think of anything to do with tomorrow being Monday. This is how I feel about Monday. 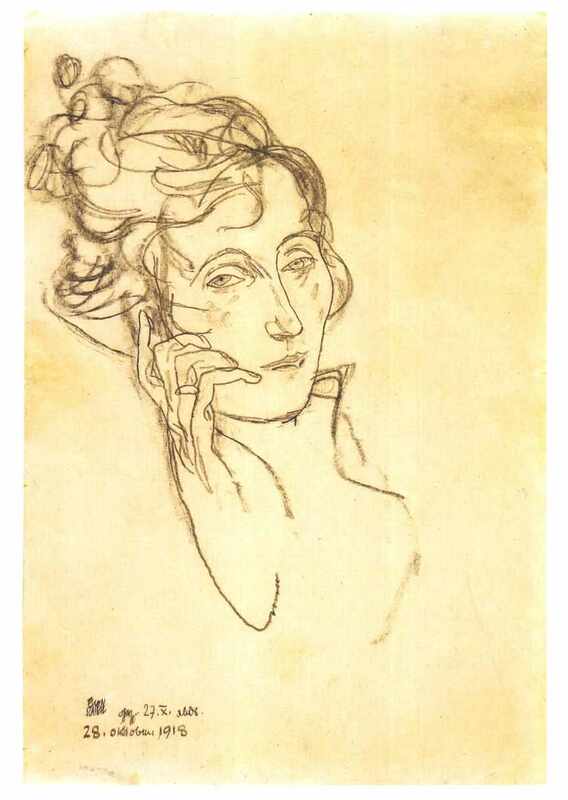 Egon Schiele sketched his wife, Edith, before she died in 1918 as part of the Spanish flu pandemic. She was six months pregnant. At 28, he died three days later. It gets worse: Tomorrow’s Monday. 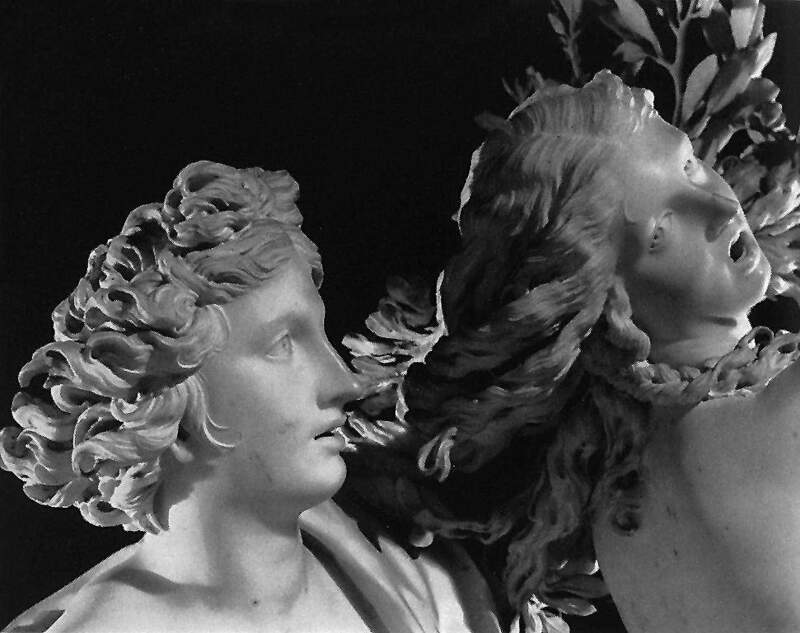 Apollo just told Daphne it’s a school night. Ugh, Apollo! You RUIN EVERYTHING. Curious about the story of how these two got together? Well, she started off being a housekeeper for Apollo’s brother. After a few seasons of will-they-or-won’t-they, they finally gave it go. I think they even got married by the end of the series! Oh, shoot. I’m thinking of Frasier and Daphne. My mistake.